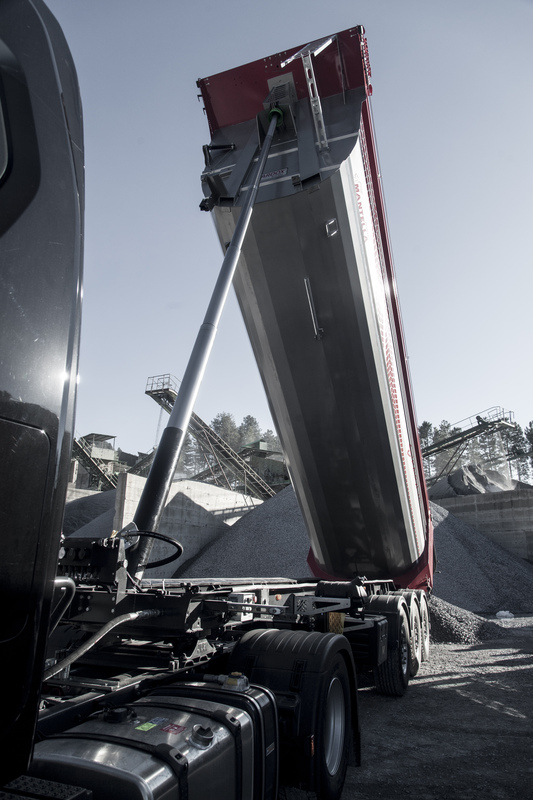 The Swedish Steel Prize is awarded annually to recognize the most innovative design utilizing high-performance steel. Mantella S.r.l., from Italy, is one of the four finalists for this year’s prize, which will be awarded during a ceremony in Stockholm, Sweden on May 24. The award ceremony is part of a three-day event where hundreds of international participants will take part in seminars and site visits at SSAB. Mantella is nominated for its Stratosphere 3.0 rear tipping semi-trailer that offers customers a chassis with the same weight as an aluminum frame, but with superior mechanical properties. It has excellent wear resistance, a greater fatigue life, and a weight reduction of approximately 30 percent when compared to previous trailer chassis. “We have created the strongest, lightest, most efficient and most beautiful tipping semi-trailer available on the world market. In the sense of our mission as a company, we have achieved very interesting results,” says Gregorio Mantella, Plant Director at Mantella. 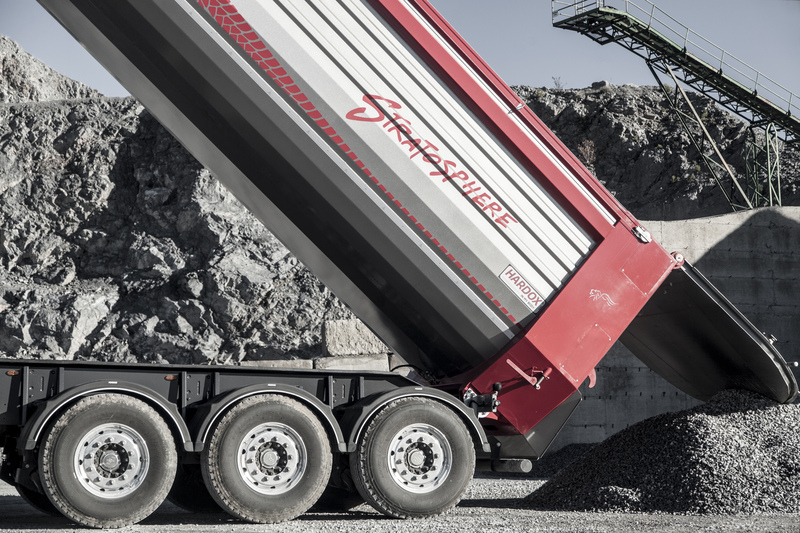 “In 2015, we started studying the possibilities of using even higher grades of high-strength, performance steel for semi-trailer frames, with excellent results in terms of weight and durability. Strength and lightness are distinctive features of our vehicles. 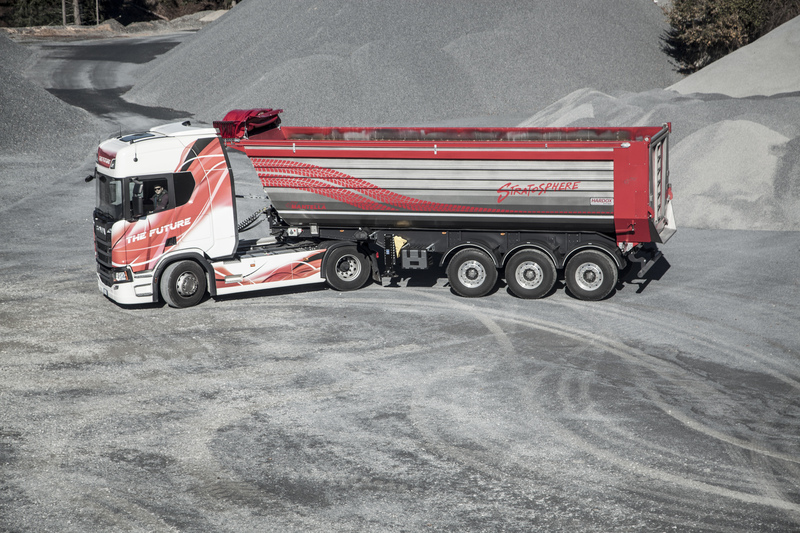 Our partnership with SSAB has allowed us to offer vehicles with a sleek, high-performance, lightweight and durable design, without forgetting about their appearance,” says Mantella. Mantella has made a unique design and an innovative solution for a trailer and body that represents an entirely new generation. It was made possible by fully utilizing the advantages of hig- strength and wear-resistant steel, combined with skilled design work and smart production methods. This new, lightweight trailer has improved stability, low operational costs as well as high transport efficiency.